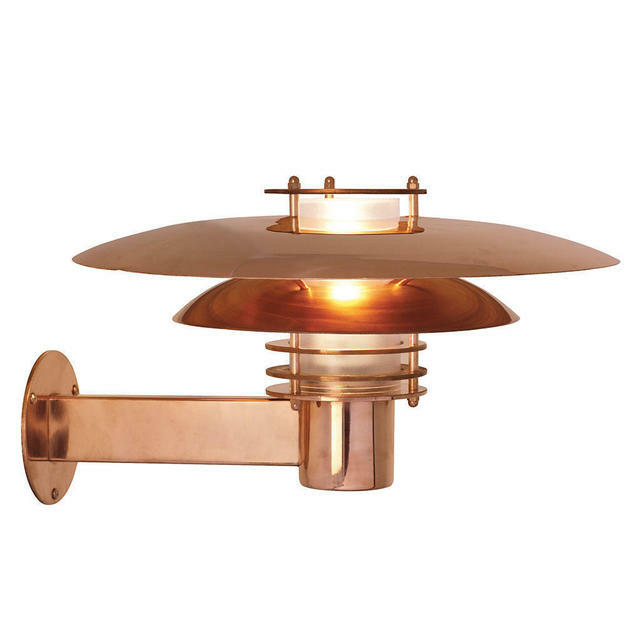 The Phoenix wall lights come in either copper or galvanised steel with a polycarbonate lens and are ideal for exterior walls. 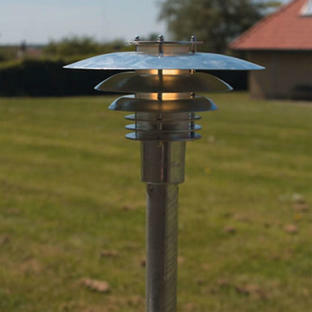 If you are in a coastal location we would advise fitting the galvanised version only. A 14W E27 bulb is included with your Phoenix light. This bulb emits 750 lumens of light and will have a life of approximately 6,000 hours. These lights produce a light beam with an angle of 270 degrees. Both the copper and galvanised Phoenix lights have a 15 year anti-corrosion guarantee. 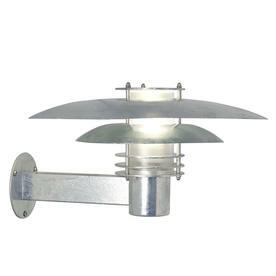 These lights are suitable for use in a parallel connection. 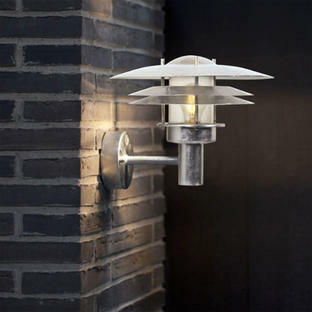 If you like the style of this light but would prefer something smaller, the Phoenix Mini range is available. 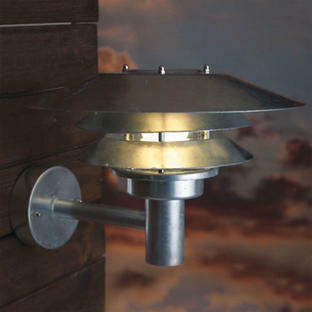 Also in the Phoenix range is Phoenix Mini pillar lighting.